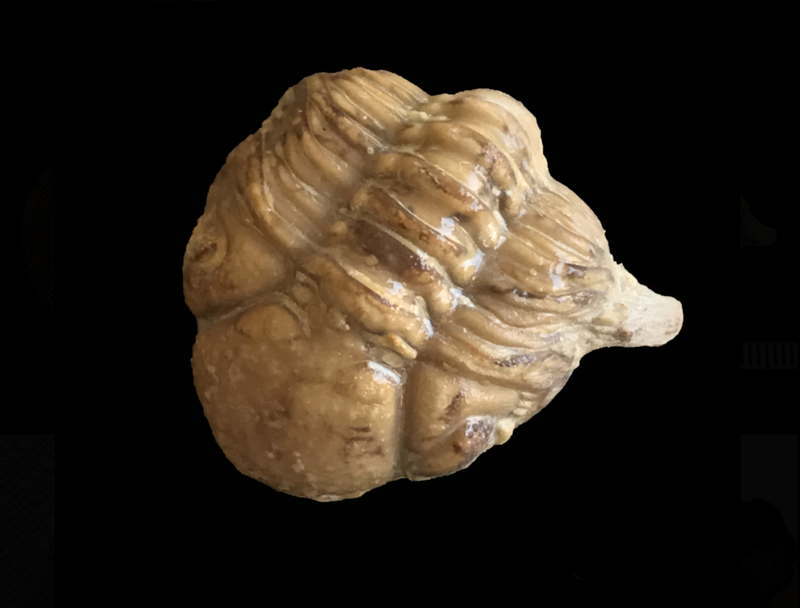 This website contains images of fossils found on our property in Hood Co., TX and other counties in Texas and Oklahoma. When you find a fossil, more times than not, you find a fragment or partial piece of the fossil. 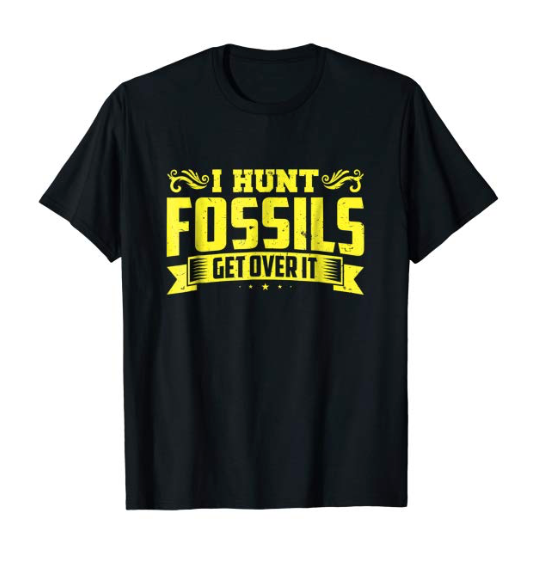 For this reason, my site shows what is typically found, including partial fossils. You can look at images either by location or by type of specimen. Just click on the appropriate link. 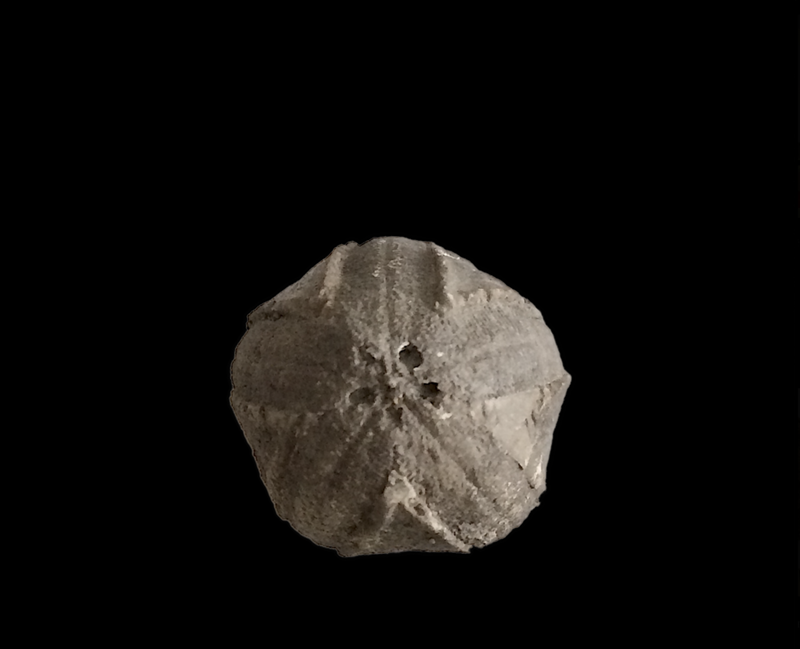 We have found many interesting fossils, and hope you find them interesting as well. 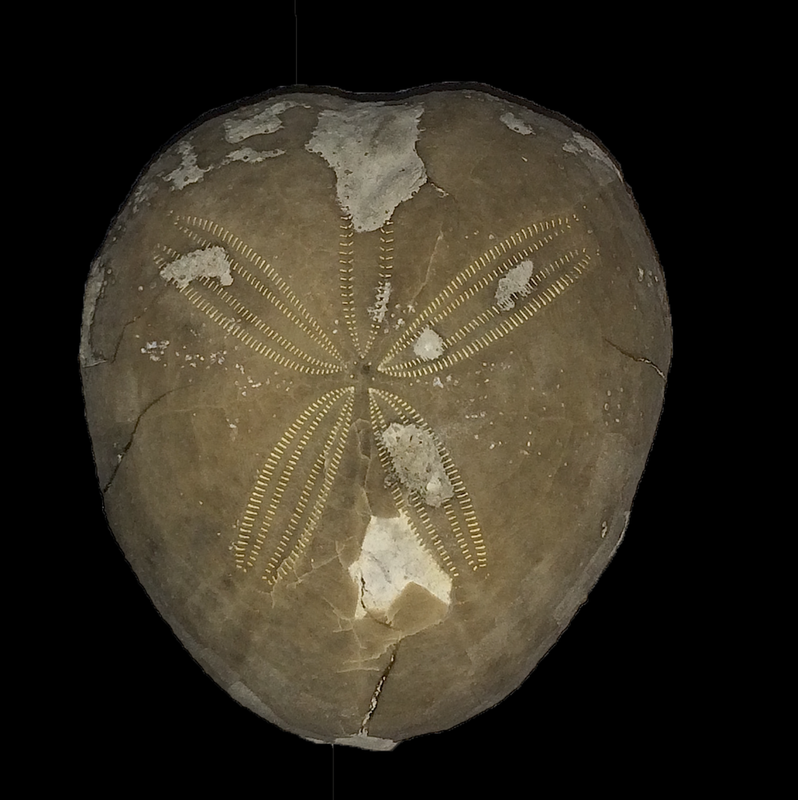 Specimens range from 95MYA to 450MYA. Because this area was under water most of this time, most of what we find are marine life. 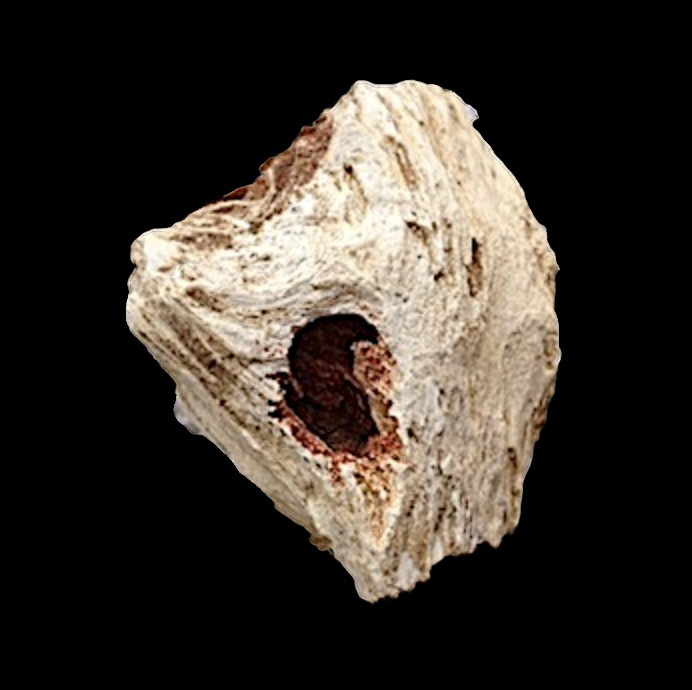 We find ammonites, snails, urchins, clams and oysters, brachiopods, crinoids, corals, shark teeth and vertebrae, mosasaur teeth and vertebrae, and other marine life. If you hover over the pictures on the following pages you will see more complete descriptions of what we find. Check out the various links to other sites that contain information about fossils in north Texas. We welcome your thoughts and comments about our site, and hope this site is educational and interesting for you. I have also included my favorite products if you plan to go fossil hunting and do not know what to take. I want to thank Mr. Bob Williams of the Dallas Paleo Society, and Mr.Ben Nueman, Chair of Biology, Texas A&M University-Texarkana, for helping me with the identification and naming of many of the specimens listed. Their help has been invaluable. In addition, Dr. Royal Mapes, retired Professor from Ohio University has helped a great deal with identification of some of the cephalopods. Click on the Images below to see pictures of what we have collected.